Crown the Empire are proud to announce that they'll be heading over to Europe and the UK to kick off the new year with a headline tour. The ‘Rise of the Runaways Euro Tour’ will also featured Set It Off, Dangerkids, and Alive Like Me. Crown The Empire released their sophomore studio album, ‘The Resistance: Rise Of The Runaways’, this Summer via Rise Records. The record which received critical acclaim was produced by Dan Korneff and has Kris Crummet on mixing duties. 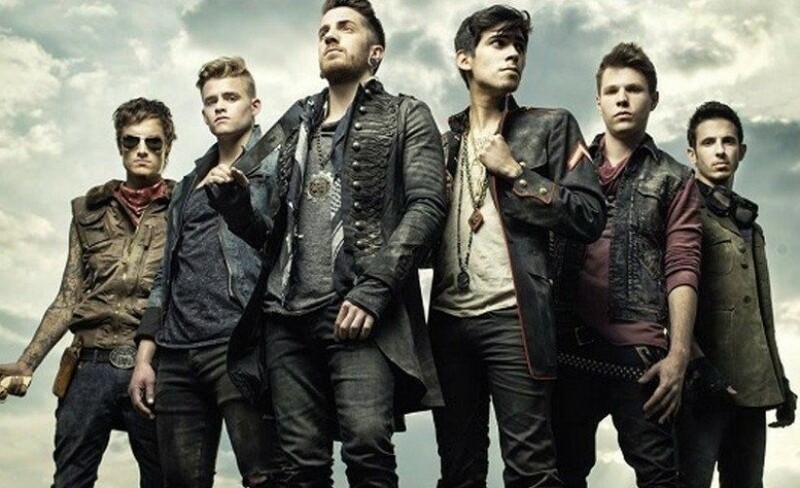 Crown The Empire have expertly delivered an album to excite, terrorize and fascinate all. Skillfully leading listeners through sung crescendos, brutal screamed releases, and enough guitar riffs for any headbanger. Whilst at the same time, threading spoken word interludes and eerie intros throughout their new record.